Sometimes the elderly can make a real difference when given a chance. 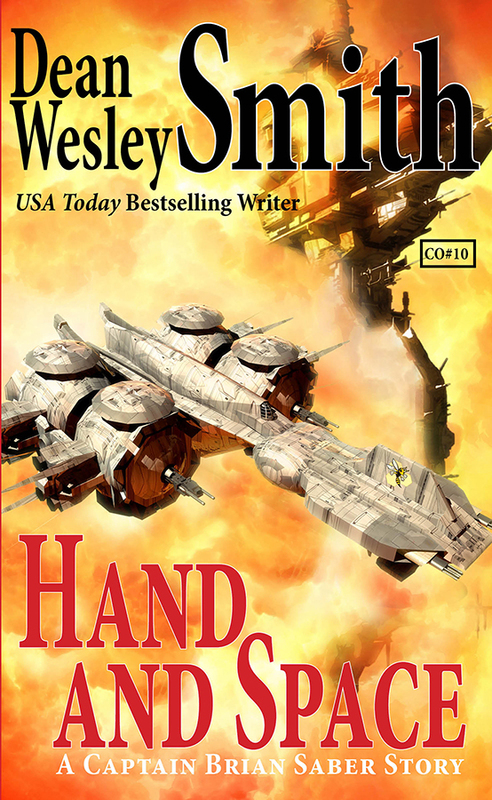 Captain Brian Saber must recruit a ninety-one-year-old discredited scientist to help save all of humanity from a deadly attack by aliens deep in space. Science fiction with a human touch.